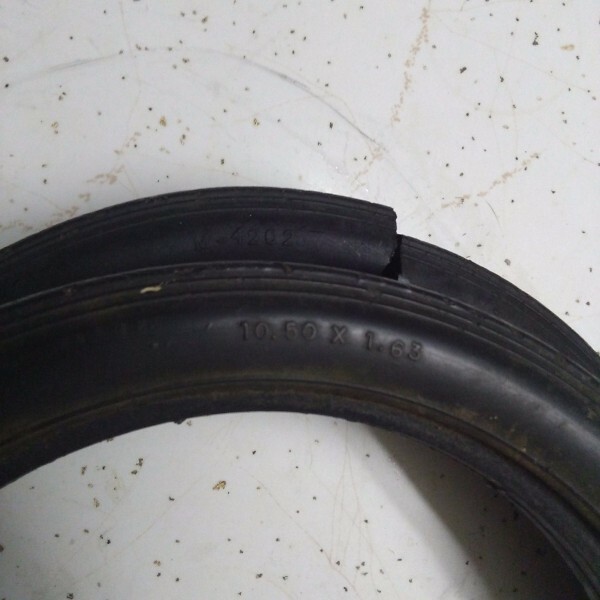 The tires on a reel mower are an integral part of the mower and should be replaced of they are damaged. 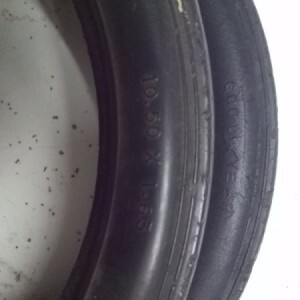 This is a guide about finding replacement tires for a Zephyr reel mower. I have a Zephyr reel mower. Can anyone tell me where I can find a replacement 10.50x1.63 hard rubber tire or any idea of what I can use in place of? You might be able to get one of these to work. You might have to do some finagling to get it onto the rim but oit looks like they have a tire that is 10.5 OD and 8" ID. Not sure about the width. 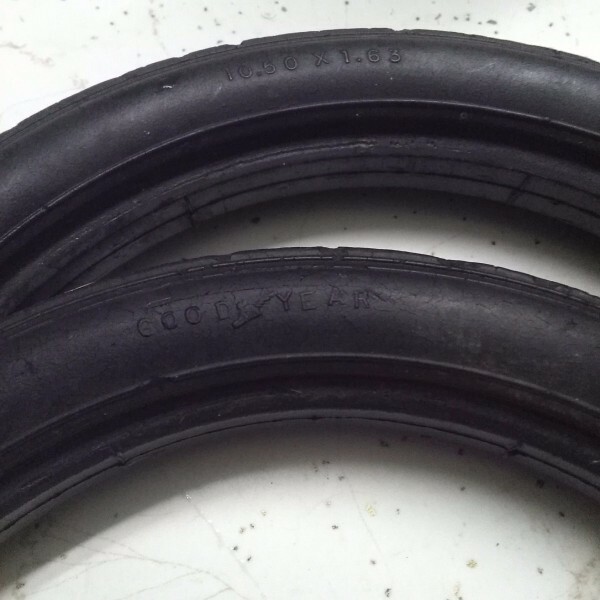 Solid rubber expands and contracts pretty well so you might try heating it up a bit. Though, I would suggest using something different than an open flame...That could make things a bit awkward.